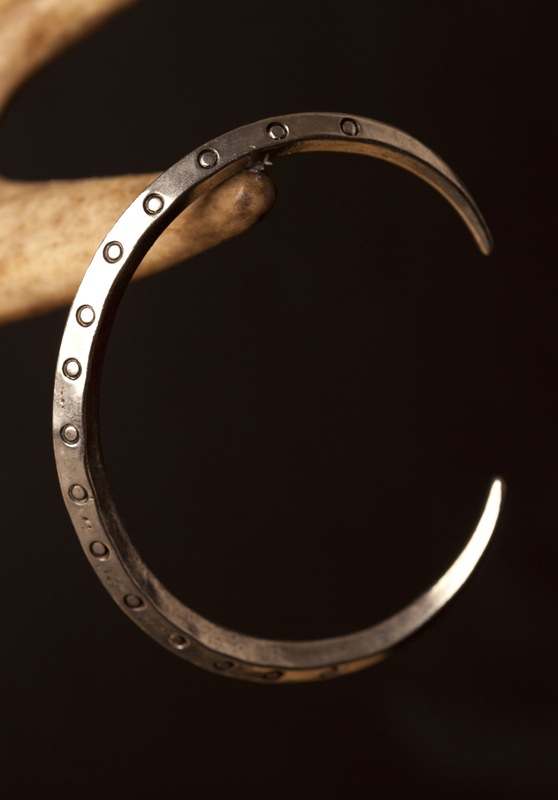 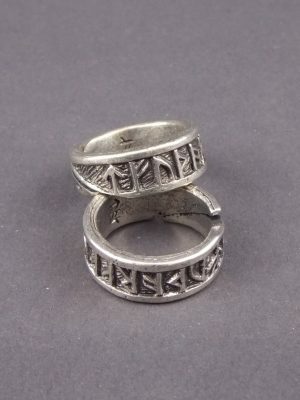 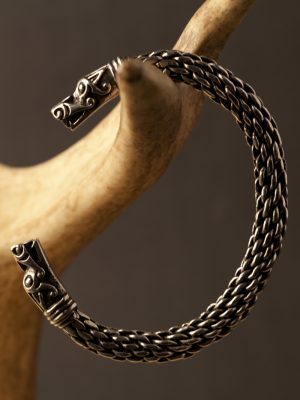 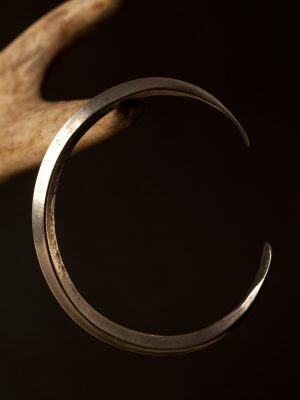 A solid pewter version of silver bangles from the Viking period. 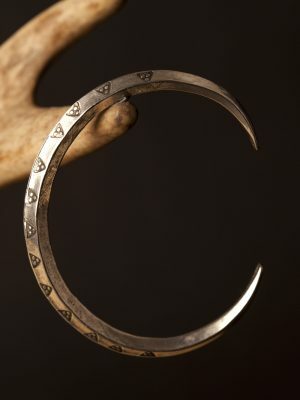 They weighed a Viking Ounce (around 27g) and were broken into pieces as a way of paying for goods. 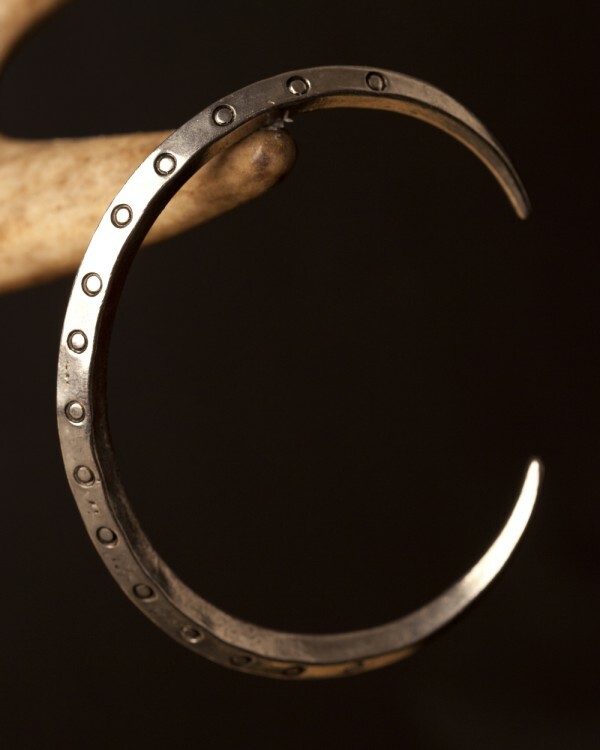 Based upon metal finds from York.